The water has finally receded in Conway, SC but there is considerable damage left—and potentially more to come from Hurricane Michael. We are mobilizing a team of volunteers and responders who will do whatever it takes to love and serve the communities affected by the storms. We are committed to providing relief in the wake of disaster in the Lowcountry and throughout impacted communities. Where can I find weekend service updates?All Seacoast updates related to Hurricane Florence will be posted seacoast.org/florence and our social media accounts. All current information on Seacoast office closures will be posted on seacoast.org/florence and our social media accounts. How does Seacoast make decisions about campus closures? The decision to close campuses for weekend services is based on a number of factors including voluntary/mandatory evacuation orders from the state and the Charleston County Emergency Management Operations Center. 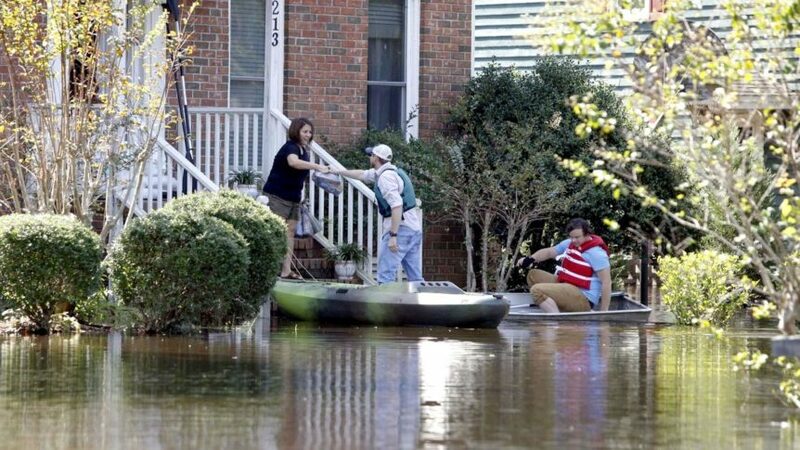 Will Seacoast be assisting with relief efforts in Charleston and across the Southeast? Yes! 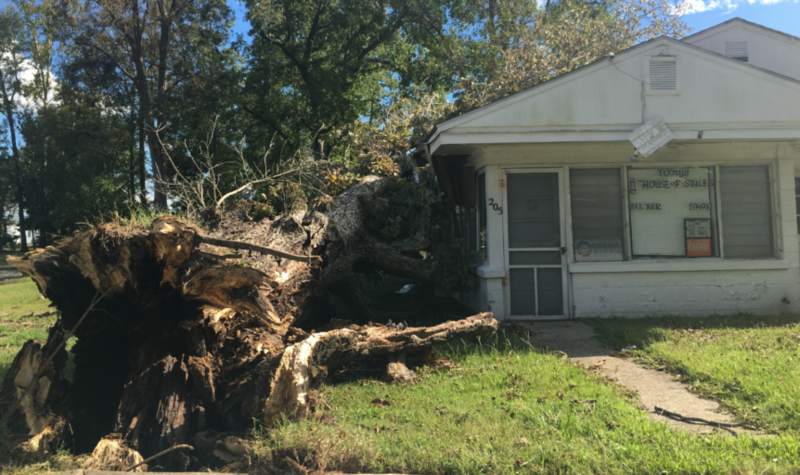 Our Seacoast Disaster Relief Team has developed a strategy to aid in relief efforts in impacted communities in the Southeast and will mobilize as soon as is reasonably possible once a storm passes. Continue to follow updates on this page for more information on receiving aid if you are impacted or helping with relief effort. How can I help with hurricane prep or disaster relief? If you live in or around the areas affected by Hurricane Florence, the most important thing for you to do is make sure that you are safe. If an evacuation has been ordered, make your final preparations and leave. If you would like to donate to hurricane relief or see how you can personally get involved, visit relief.seacoast.org. I am in need of disaster relief assistance. Can Seacoast help? If you are in need of immediate emergency assistance, please call 911. If you are seeking hurricane-related recovery or rebuilding assistance, please email relief@seacoast.org. How do I get in contact with Seacoast staff? Some Seacoast offices may be closed, and many of our staff will be involved in after storm recovery efforts. Immediate response to staff emails may not be practical. If you are seeking hurricane-related recovery or rebuilding assistance, please email relief@seacoast.org. Please visit relief.seacoast.org or call your campus main line for information on campus closings. I have a press request. Who should I contact? If I donate, where will my money go? Any money donated to hurricane relief through Seacoast Church will be used to assist in relief and recovery efforts for those in areas impacted by Hurricane Florence.